Looking for an advanced 3D printer training course that is fully customized for your specific needs and applications? 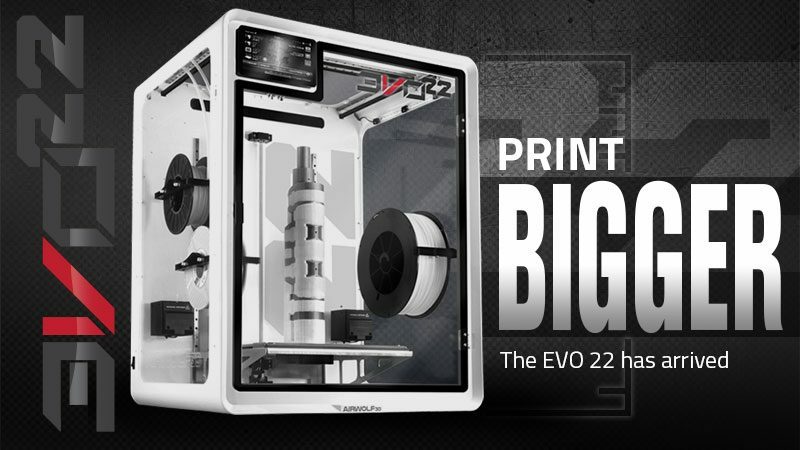 Gain expert-level knowledge in our most intensive 3D printer training course yet! This session is customized for your organization and includes two full days of in-depth 3D printer training on the AXIOM series 3D printer. 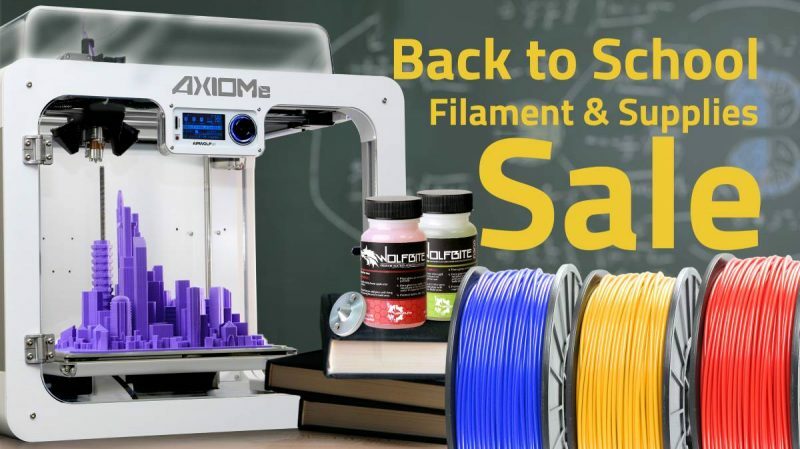 Taught by Airwolf 3D’s expert senior technicians, the course will cover how to use the AXIOM 3D printer and how to repair the printer if any issues arise. 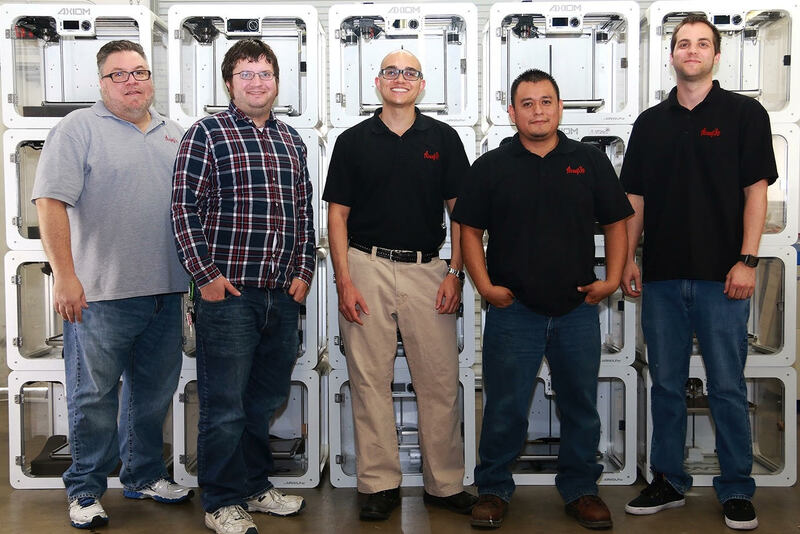 Learn from the best: Airwolf 3D’s best and brightest tech experts design and conduct each Advanced 3D printer training boot camp. 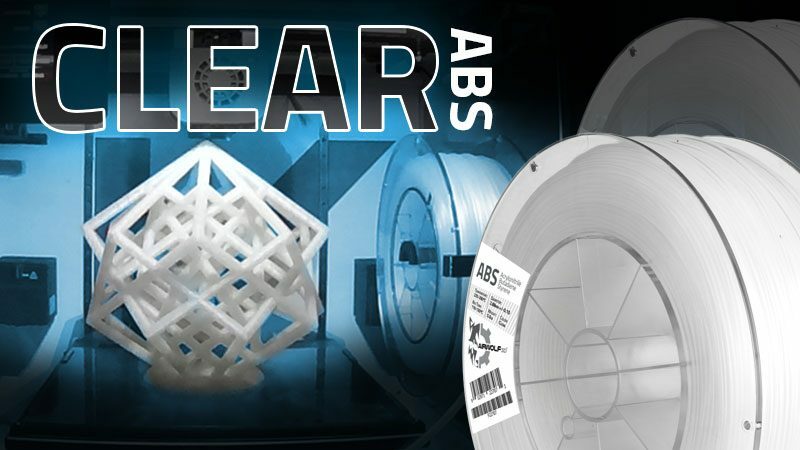 Best of all, this advanced 3D printer training program is fully customized to focus on your specific needs and the issues that might arise from your individual 3D printing applications. 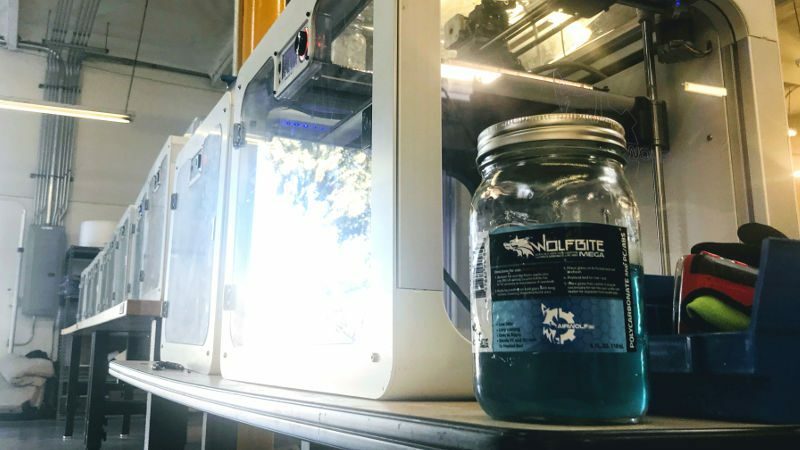 The knowledge learned in this course is a great asset for individuals who are responsible for the maintenance and continuous operation of an Airwolf 3D AXIOM 3D printer. What industry do you work in? 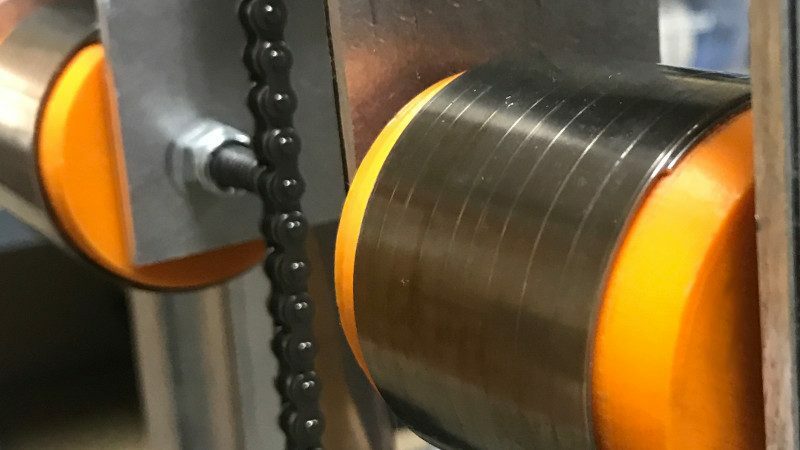 Why would you like to learn how to 3D print? Please enter "0" or N/A if not applicable. If choosing "Other," please include your City,State. 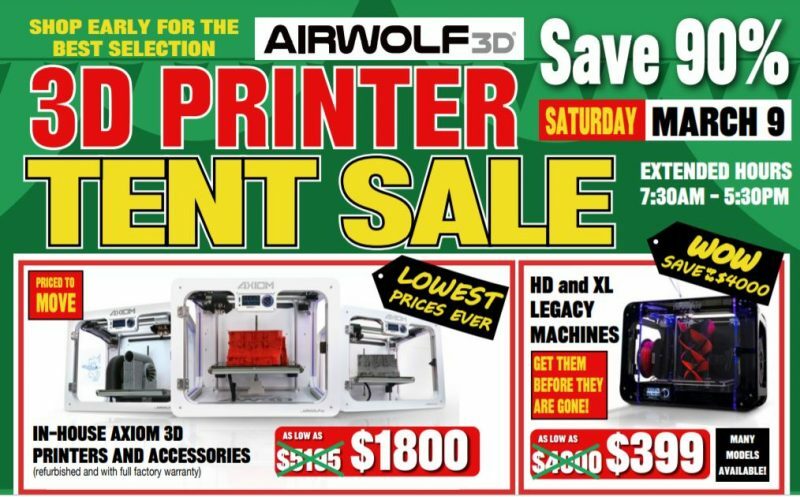 For more information or to schedule a boot camp, please contact Airwolf 3D at (949) 478-2933 or email us at info@airwolf3d.com. 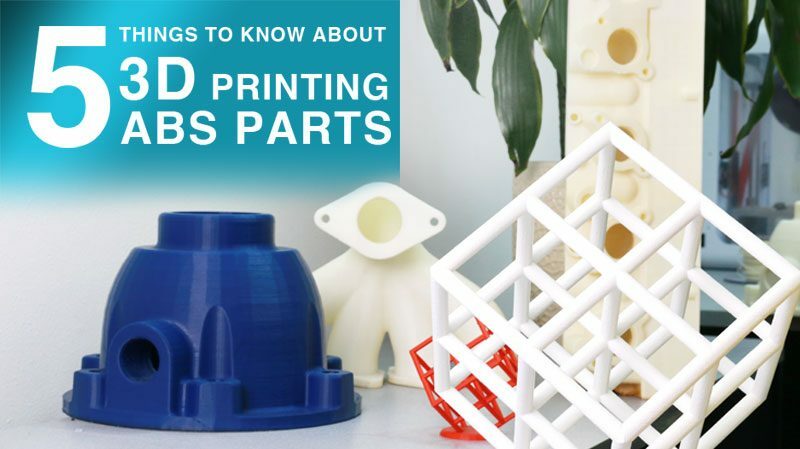 Not sure which 3D printing class is right for you? Check out our 3D Printing Training Solutions for every skill level. 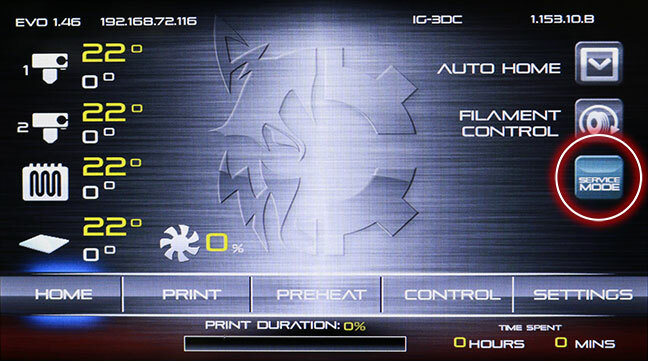 This entry was posted in 3D Printing Tips & Tricks, Blog, News. Bookmark the permalink.